Re-key any lock to match your key. We'll help get you into your home safe and sound. 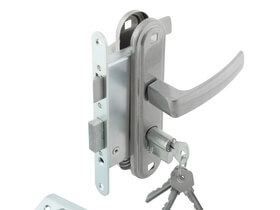 A large variety of locks that we can engineer to fit any door. 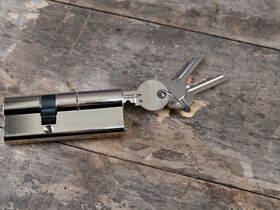 Our experts can and will repair any lock. We can perform custom installation on any door. Looking for experienced residential locksmith provider? Your home’s security is non-negotiable. It is of paramount importance. At Chiko’s Locksmith, we provide the locksmith residential services you need to keep your family and belongings safe. Whether you are a landlord and need to have new locks installed on your property or if you’re a homeowner who needs secure locks added to your doors, our team can help. Are you worried about the security of your home or property? Do need professionals to change the locks on your home stat? Could you use a locksmith to open your house door? Our team at Chiko’s Locksmith will help you secure your home as quickly as you can give us a call. We take great pride in helping families just like yours enjoy greater security and privacy thanks to professional locking upgrades, and we’d love to be your home locksmith. As a residence locksmith operating in the greater Washington D.C. and Mariland area, we have helped hundreds of families secure their property, install new locks, or rekey their old ones. Our reliable team of professionally trained locksmiths will arrive at your home quickly, so you never have to wait on them to feel safe again. 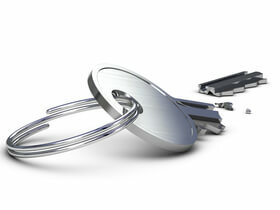 You can safely call us and we’ll send a locksmith to open your house door quickly. Never worry about the security of your property ever again. 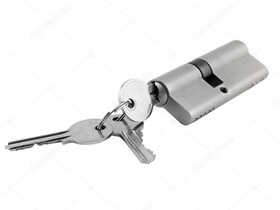 Turn to our team to properly rekey or change the locks on your outdated doors quickly, by giving us a call. We take your security seriously. We are also an emergency locksmith so there’s never a bad time to contact us. Did your front door lock finally give out? Do you need professional repairs completed on every door in your home? Are you ready to install a new front door and need someone who can safely and accurately install your new deadbolt? The Chiko Locksmith team provides comprehensive residential locksmith services including lock repairs and installations. The good news is we can help with any and all kinds of locks. We’ve literally seen them all, especially old school locks. When your home’s door lock is broken you can’t let that repair slide. 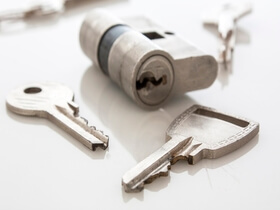 Our team has years of experience in repairing a variety of locks, and can help you too. 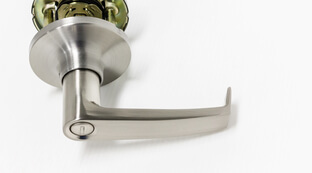 We can repair or install a new lock any time of the day, any day of the week. We stand ready to increase the security of your home. Our customized residential locksmith services are sure to be right for your needs. While you may assume that installing your own locks can save money, in the long run it could put you and your family at risk for a break in. Instead, why not let our professionals tackle the job for you? We’re affordably priced and serve the entire Washington D.C. and Maryland area. When it comes to your property, you can’t risk it. You need professionals to work on your locks. 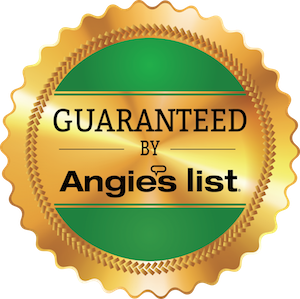 Our team of highly trained professionals has not only the experience needed to get the job done on time and correctly, but are also thoroughly vetted to guarantee the safety of you and your family. We also offer commercial locksmith services and serve as an auto locksmith, so if you’re small business needs help or you’re locked out of your vehicle we’re available for that as well. You need a team of technicians you can count on for your residential locksmith needs. 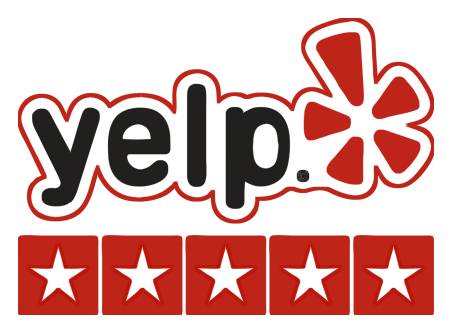 We warmly invite you to read what our customers have to say about us on Yelp and other review sites. 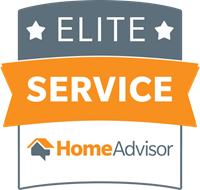 We’re confident you’ll find what they have to say to be not only positive, but also a shining example of what we can do for you and your family. Since our founding, our belief has always been that prompt service is the hallmark of a professional company. We stress on-time arrival times to all of our technicians. No more waiting around for the repair guy to show up or waiting for him/her to go back and get tools they forgot. Just give us a call for your rekeying, installation, lock repair needs and we’ll come to where you are, fast. Keeping your family safe with high-quality locks and locksmith services is our number one priority. Your concerns are our concerns. We take pride in our long list of happy clients, and we hope to make you one too.